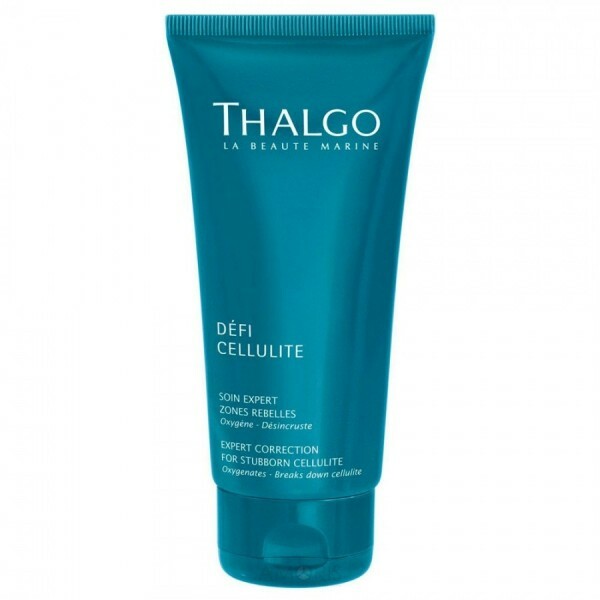 For women whose skin has lost firmness and needs toning. 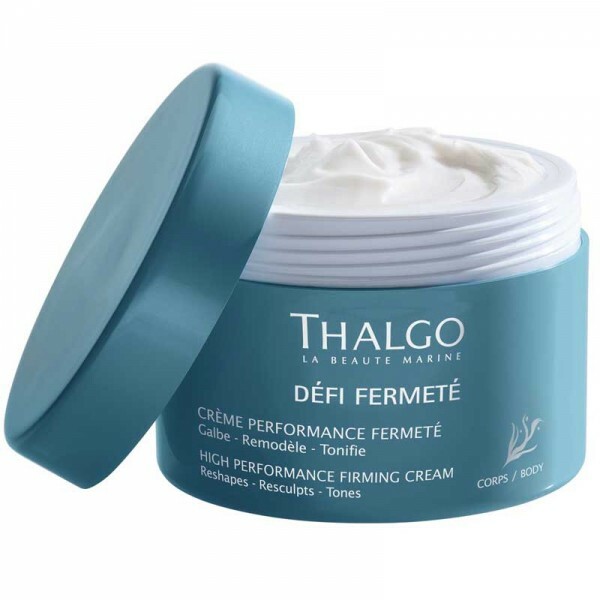 This cream helps to firm the deeper layers of the skin. The Sculpt Active technology, highly enriched with some of the most innovative retexturising and firming ingredients, helps combat the appearance of skin slackening. The figure looks redefined, visibly re-sculpted and reshaped. Warm the cream between your hands, then apply to entire body. Sculptolift: Sculptolift, a biotechnological ceramide, helps correct the appearance of skin slackening at the source by working to firm the deeper layers of the skin and delay the development of fats that accentuate this process.